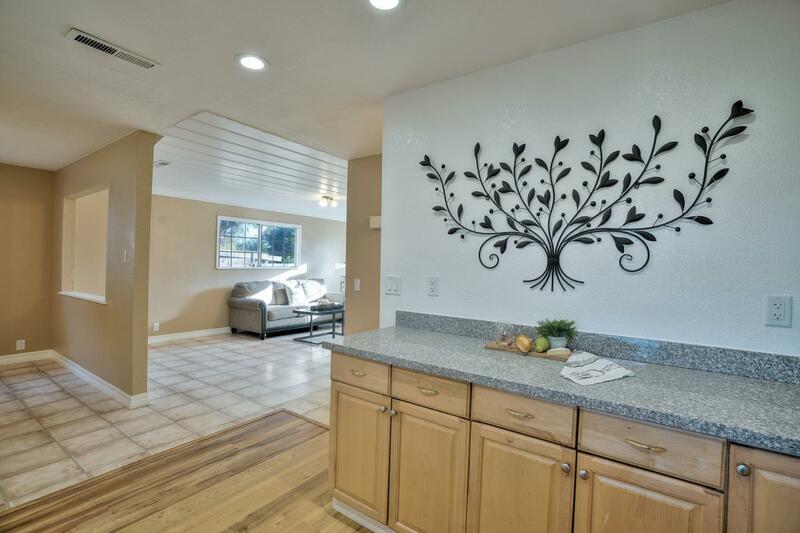 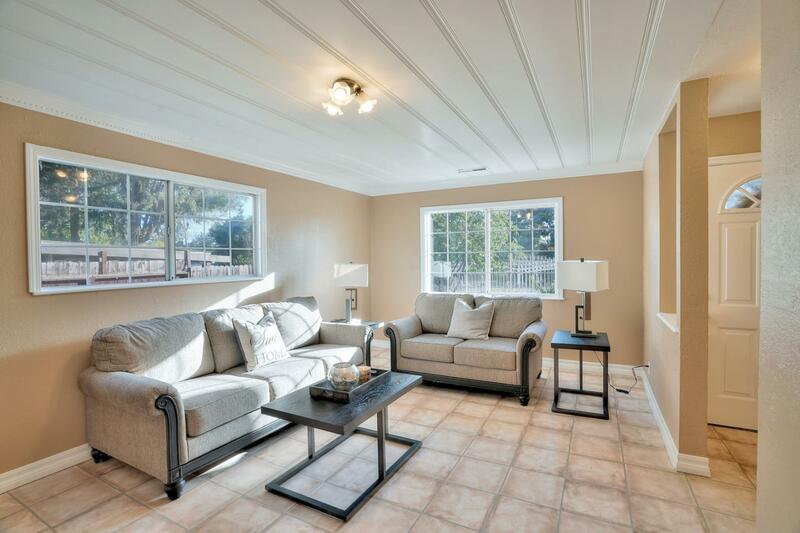 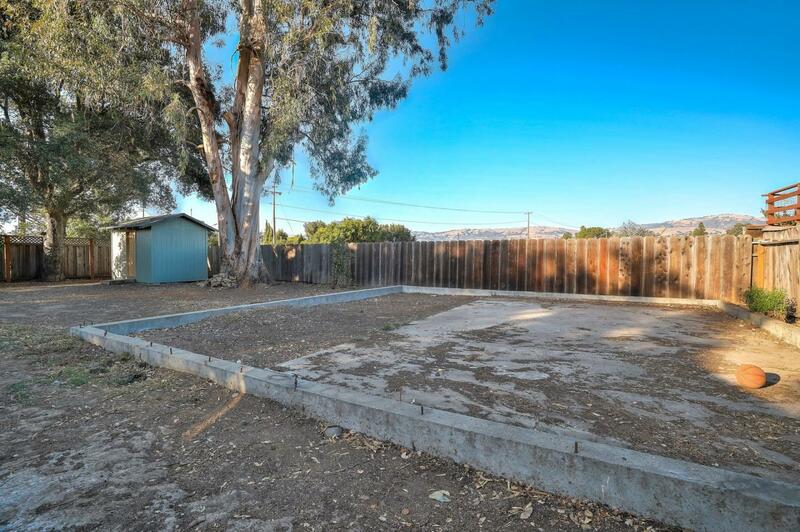 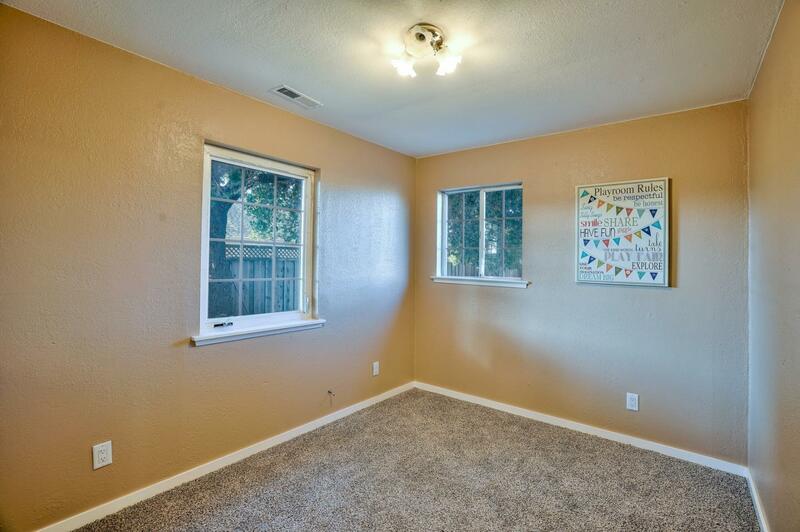 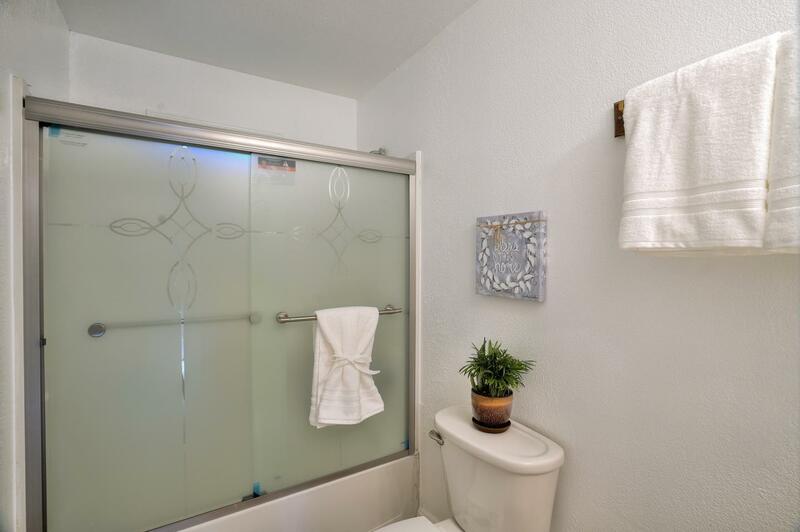 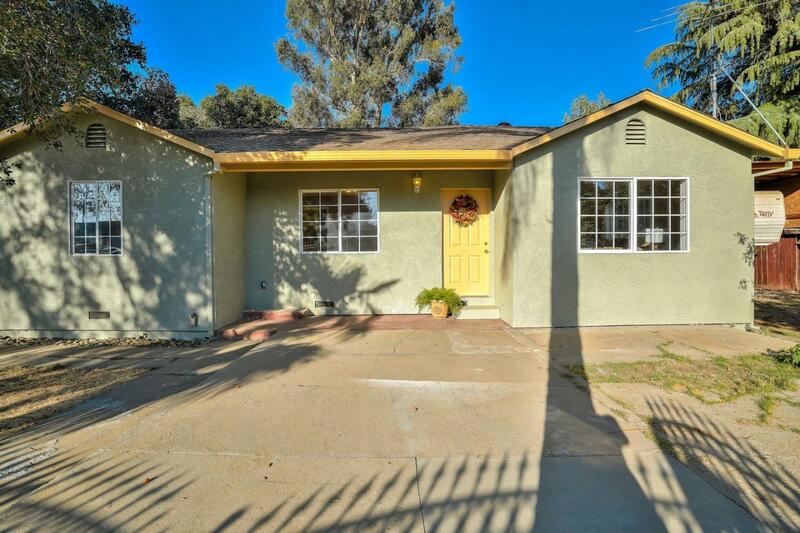 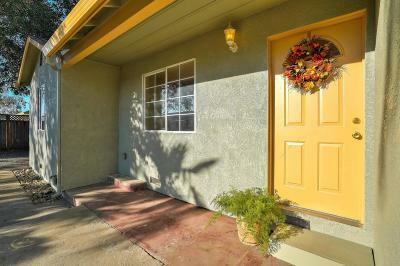 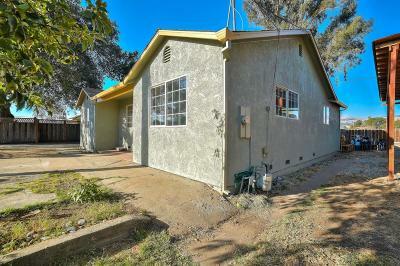 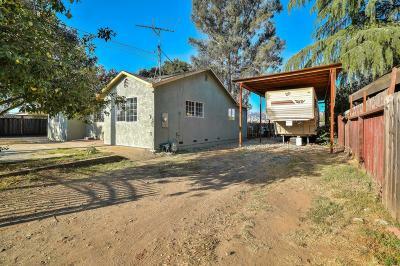 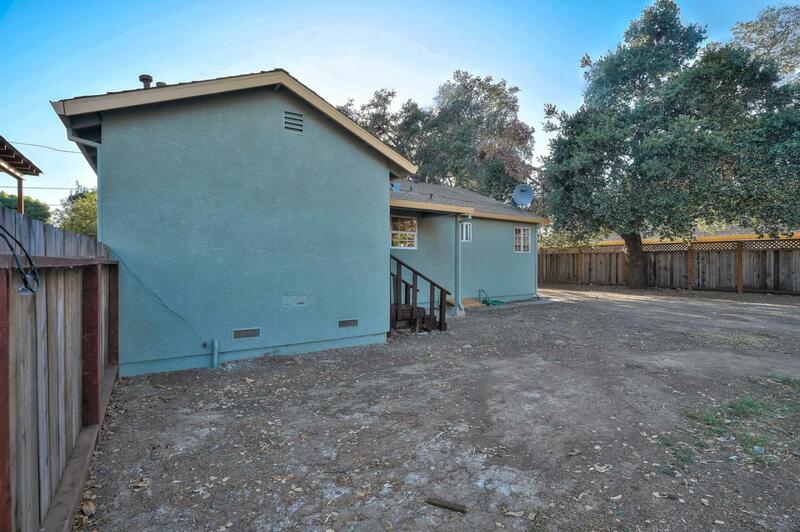 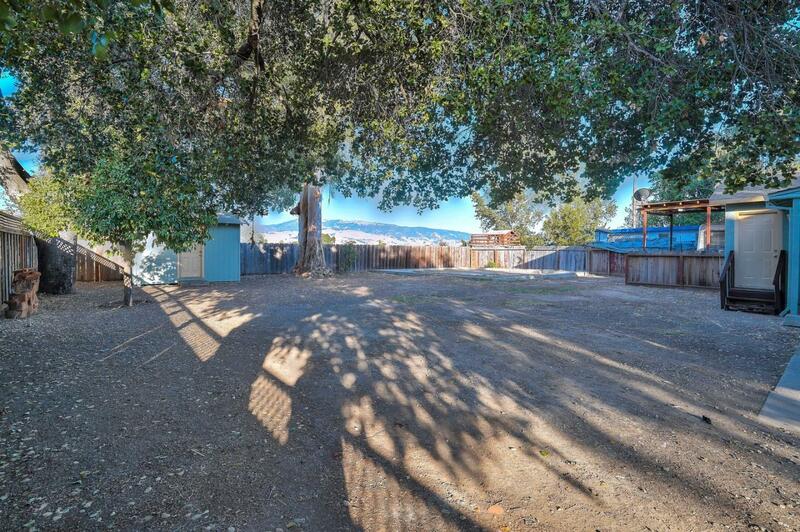 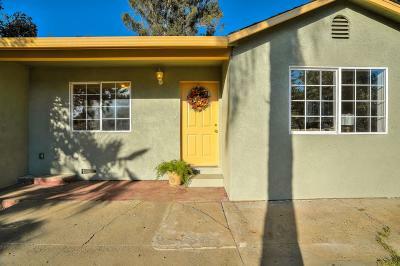 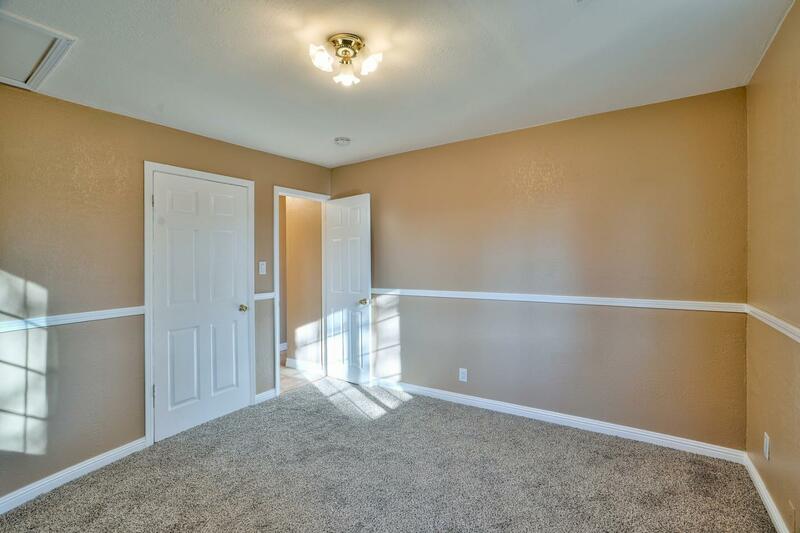 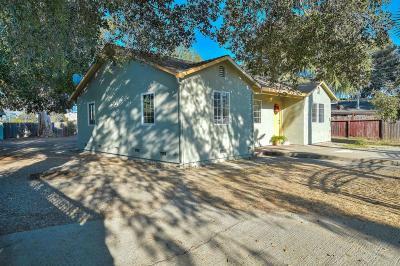 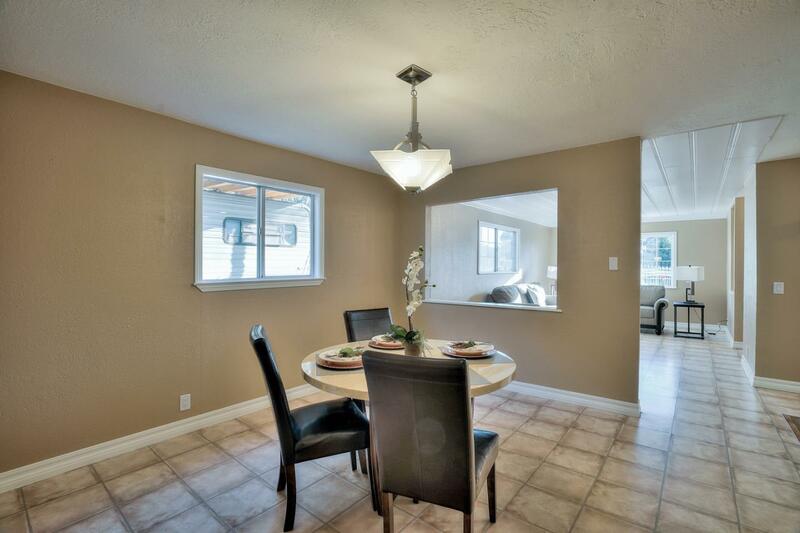 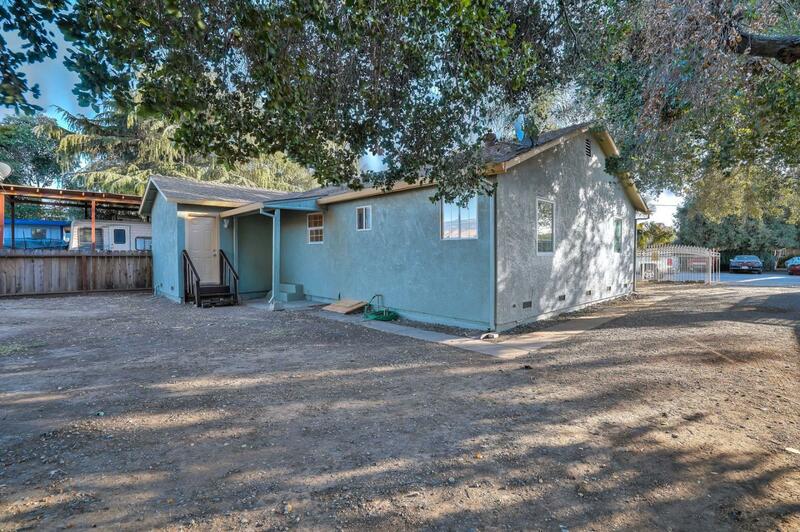 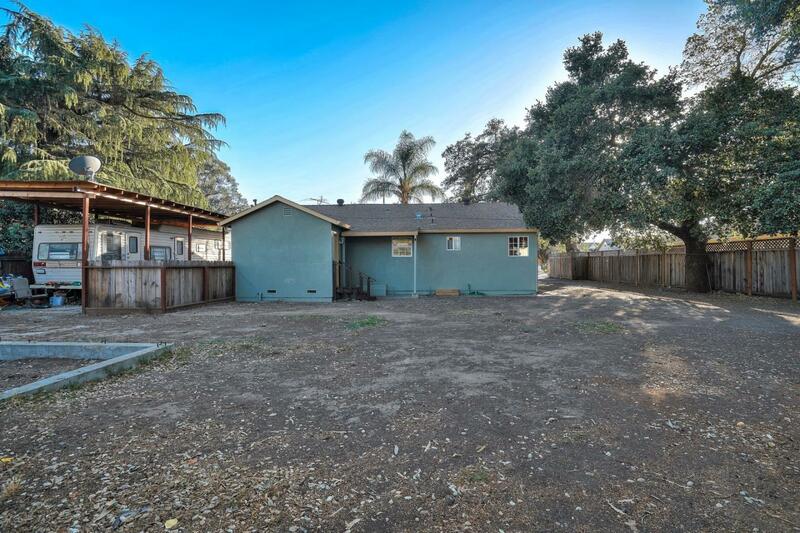 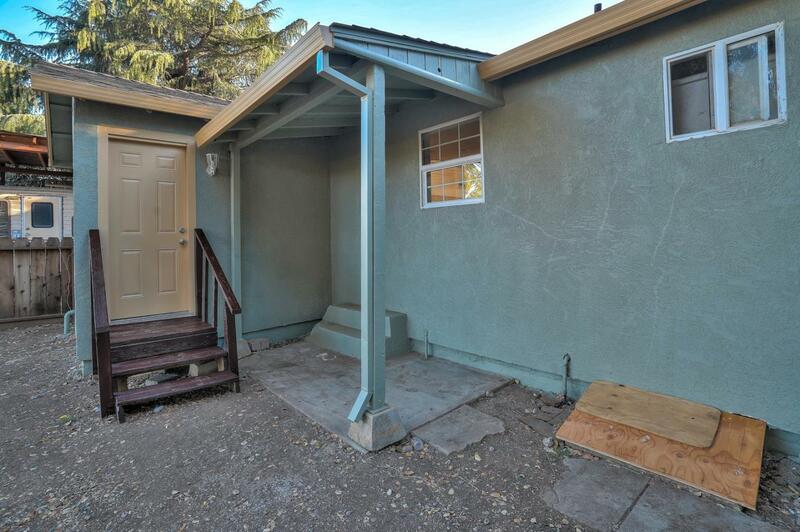 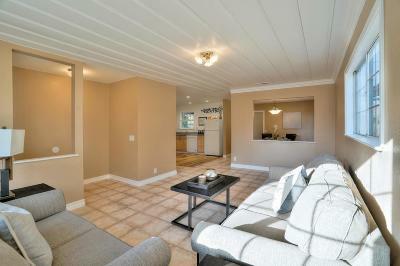 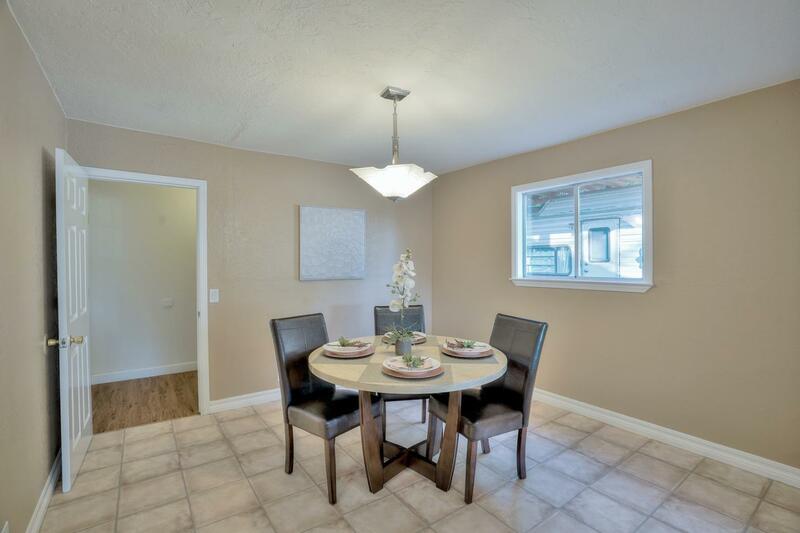 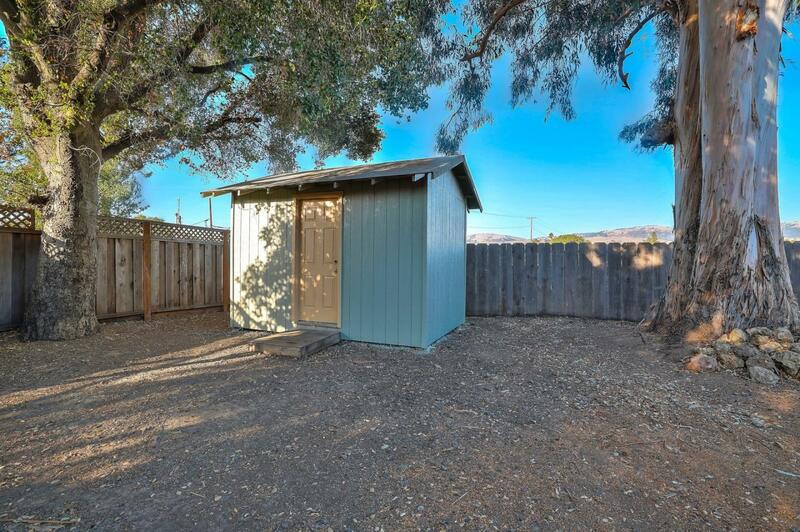 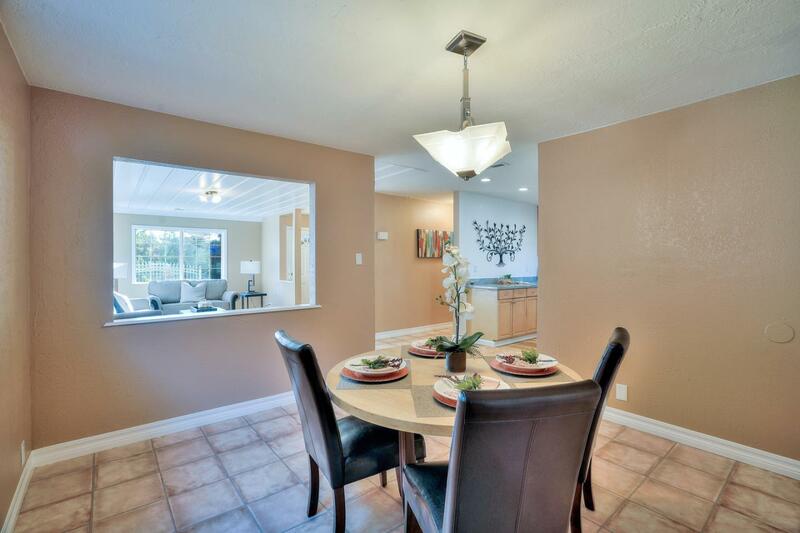 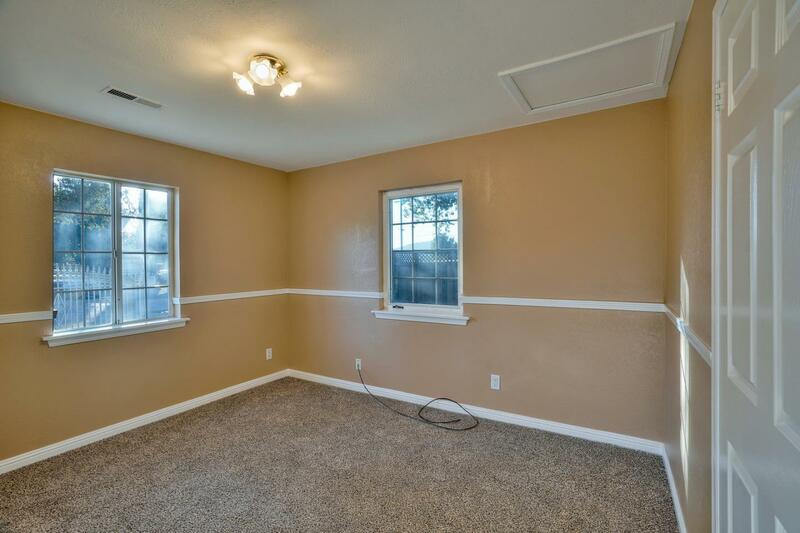 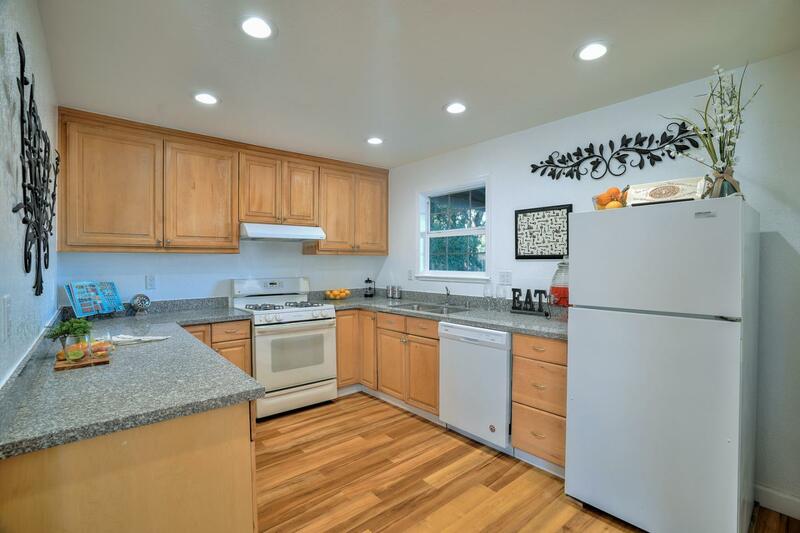 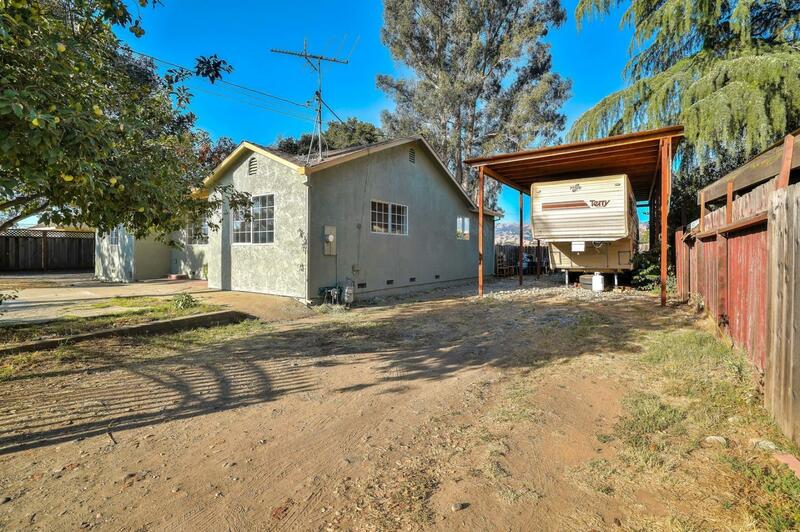 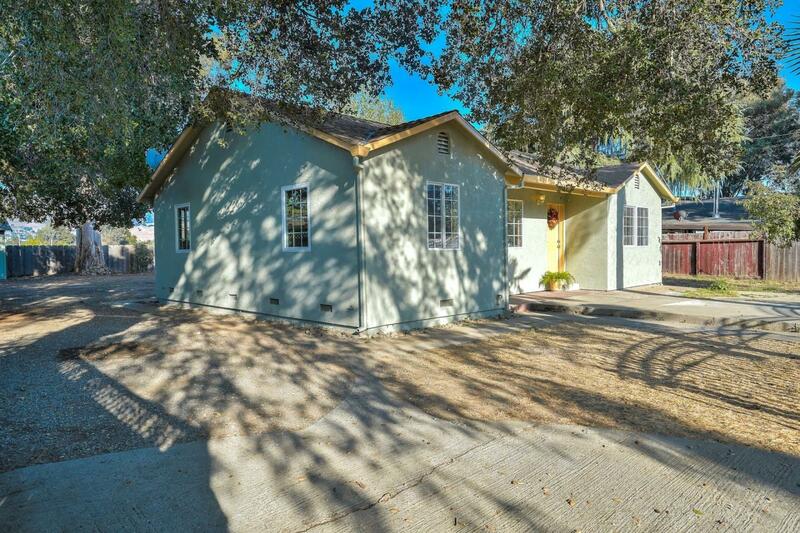 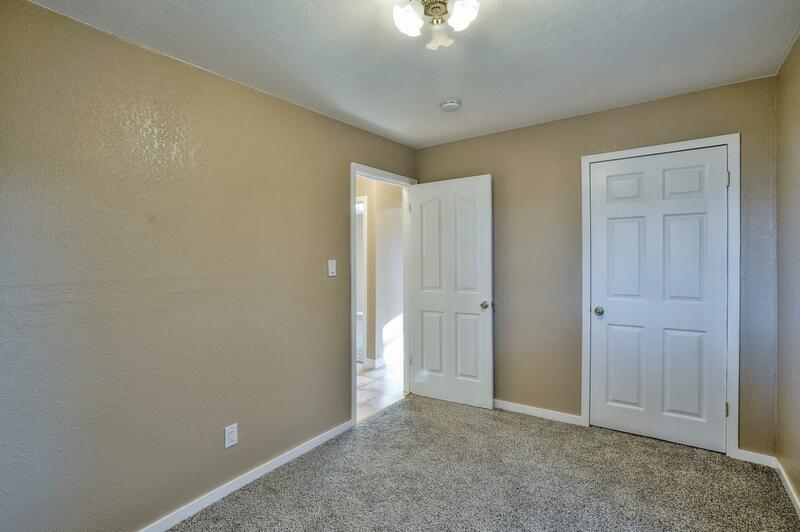 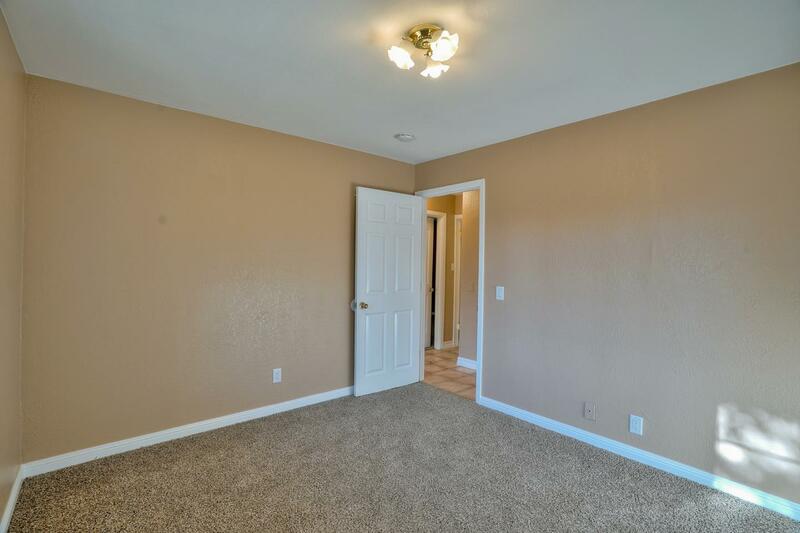 Spacious 2 bed, 1 bath, 1-story home plus an office/den or possible 3rd bedroom in San Martin. 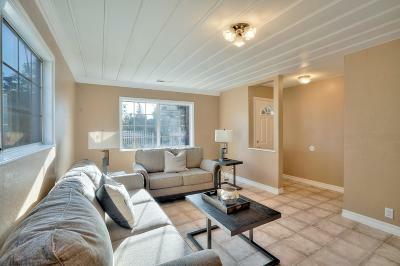 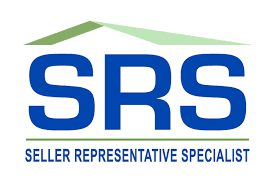 Tasteful renovations throughout the home, including a freshly painted interior and exterior. 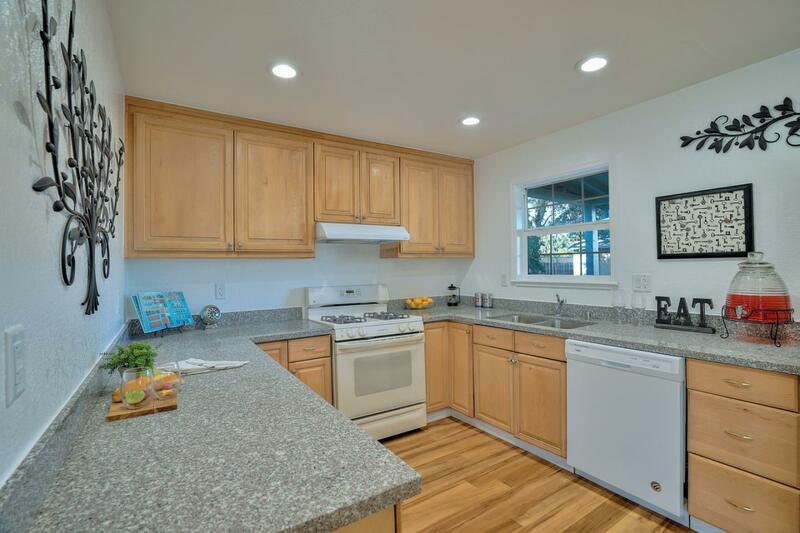 Light-filled, nice kitchen offers ample space for cooking with new granite countertops and a location adjacent to the dining room. Immense living room is perfect for entertaining. 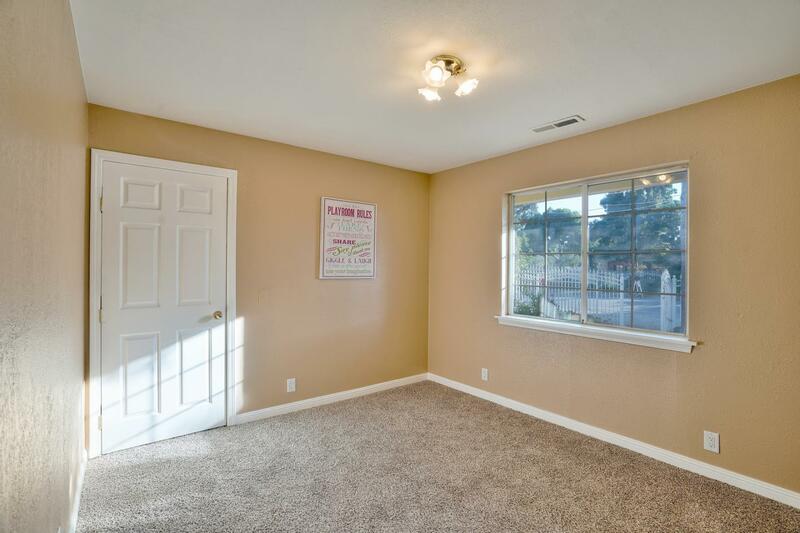 Double pane windows and updated lighting throughout the home. 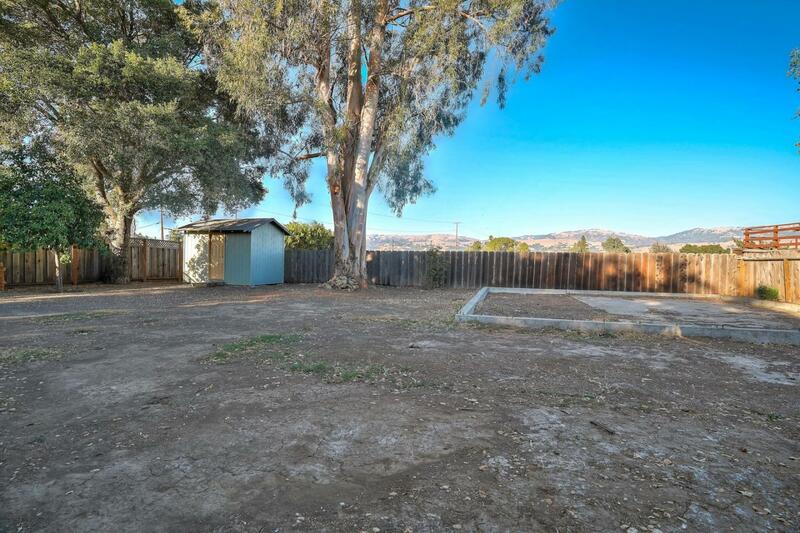 Huge back yard with storage shed and endless possibilities. 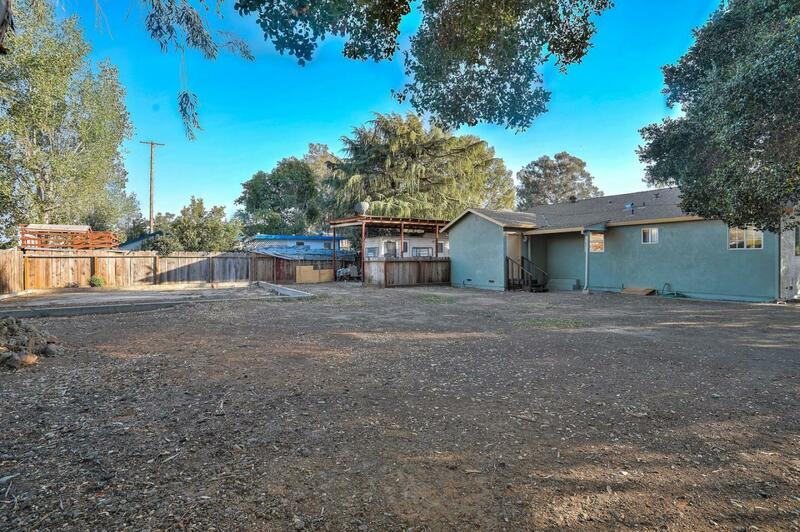  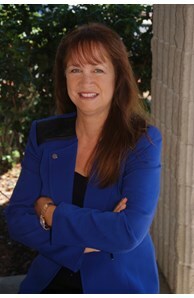 Ideal location offers convenience to nearby shops and freeway.